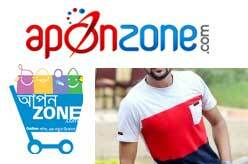 - Online shopping in Dhaka, Bangladesh. Dhaka based eCommerce website for almost all types of products to deliver at your home. Covers all over Bangladesh. Products includes IT, Electronics, Apparel, Gadget, Leathers, Eyewear, Sports, Fragrances, Food, Home & Kitchen appliances and many more items. 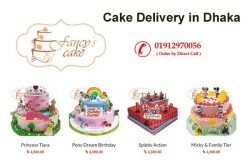 Cash on / home delivery only in Dhaka City Corporation. 100% advance payment for outside of Dhaka City. 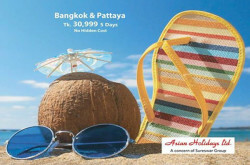 bKash, DBBL, MyCash, MCash, Cash on delivery etc.